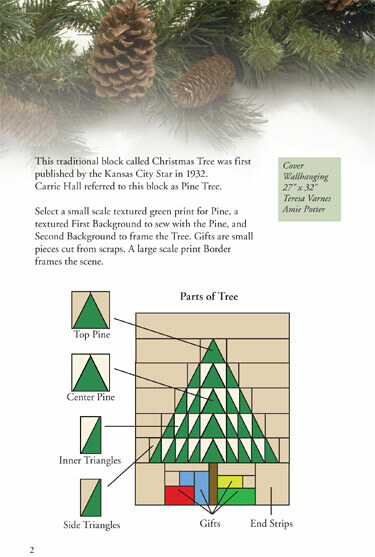 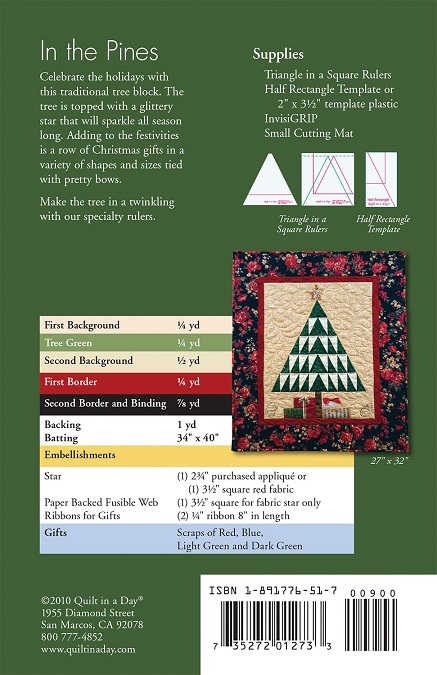 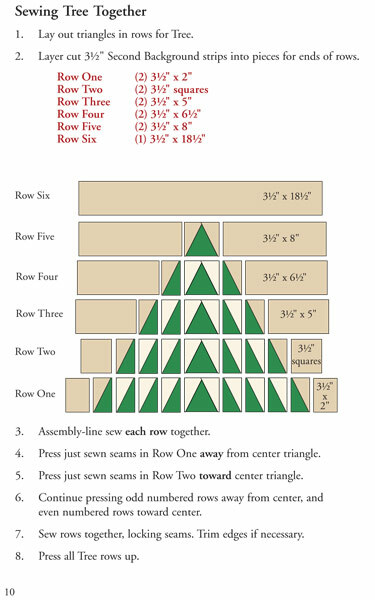 Celebrate the holidays with this traditional tree block. The tree is topped with a glittery star that will sparkle all season long. 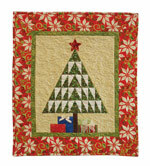 Adding to the festivities is a row of Christmas gifts in a variety of shapes and sizes tied with pretty bows. 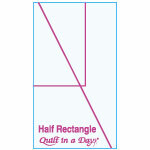 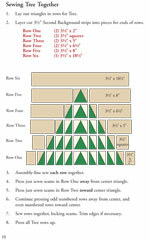 Make the tree in a twinkling with our specialty rulers.